Big Red Fire Training is a blog and training company dedicated to quality Fire and EMS training and service. We train civilians, first responders, and professional rescuers to a high academic and performance standard. Our Mission: To create and support high performing first responders through training and education of incomparable quality. 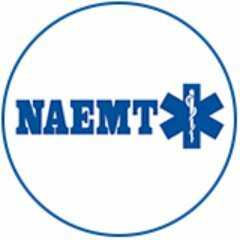 We’re dedicated to overcoming the pervasive myth that training has to be a tedious, mandated formality, and instead provide engaging, relevant, applicable education that empowers responders to make well-informed, confident decisions.